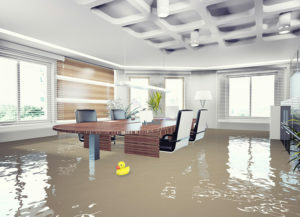 Does Commercial Insurance Cover Floods? | Lou Aggetta Insurance, Inc. Does Commercial Insurance Cover Floods? Filed Under: Article Archives, Commercial Insurance Tagged With: Does Commercial Insurance Cover Floods?